Interested in becoming a police officer in Arkansas? To become an officer, one of the first steps in the hiring process is taking an entry level exam. The higher the score you achieve the better your chances are of progressing through the application process. Prepare with JobTestPrep today and access the practice resources you need to succeed. Throughout Arkansas, each department selects their own police written exam that measures basic skills and abilities required for successful job performance. In Fort Smith, they require you to take the NCJOSI by IO Solutions. To find out what exam your local department, it is recommended you check their site. 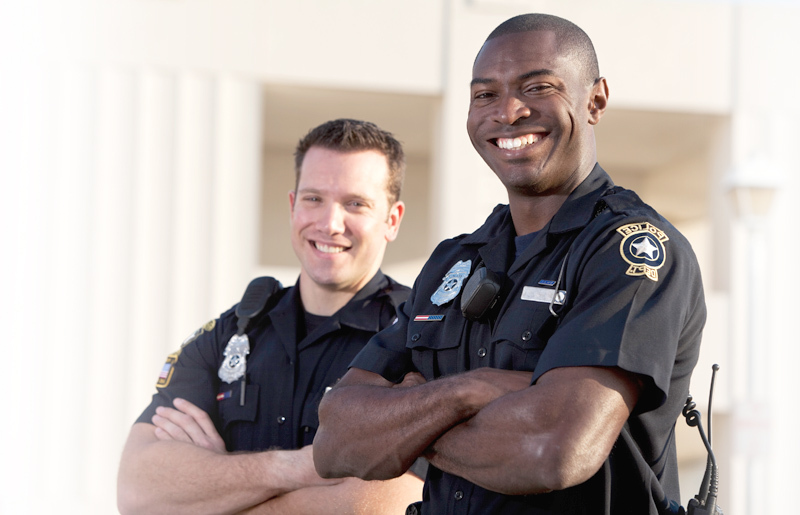 JobTestPrep provides police practice tests per assessment companies. Take a look at assessment company exams to see if the exam you are looking for is there. Each written exam is slightly different from one another, by familiarizing yourself with the test sections you can be better prepared for the exam. Learn more on the police written exam test sections. To further prepare, try some sample questions on the most common sections found on the exam: vocabulary, memory and math. We provide practice materials that are designed to make it feel like you are taking the exam. We have sample questions, answers and explanations to help you prepare for the test.